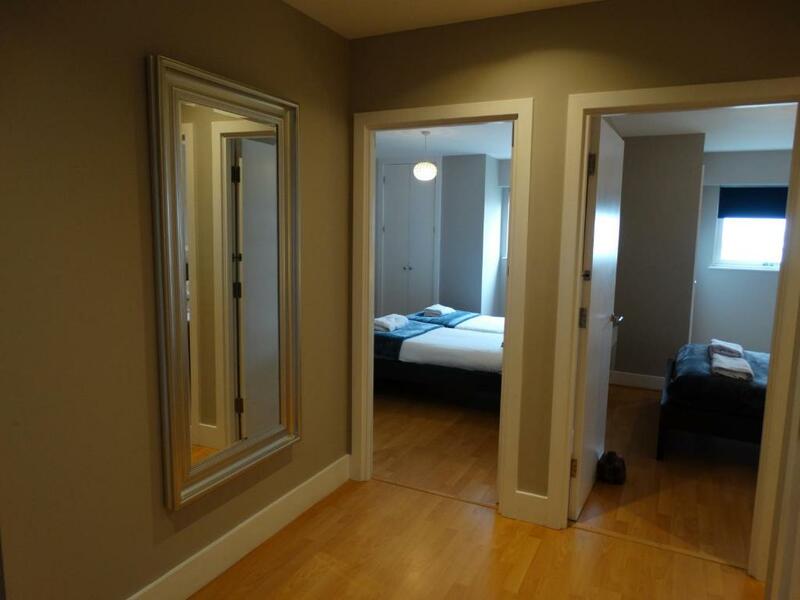 Clean, good sized apartment right next to the Queen street station. Easy walk to Cardiff castle, Bute park and shopping mall. Spacious accommodation, with good central position. Very convenient. My family loved its location which is exactly at Cardiff Queen Street. 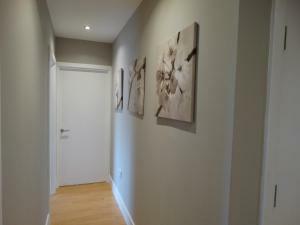 The apartment was in an ideal location being so close to the city centre. The hosts were very helpful and friendly. When returning to Cardiff will definitely be staying at this apartment. Great value for money. The location was very central and convenient. The apartment was roomy and comfortable and the hosts were lovely. It was good value for money and there was secure parking. There is a washing machine and dishwasher, very useful for a weeks stay. Lots to like. It was in an ideal position for us to shop and see the sights. It was very comfy and clean. The people we collected the keys from were lovely and friendly. The apartment is well appointed and in a good city centre location. Specious,Cleanliness,well equipped for a family stay.Nice ambience.Close to shops,Restaurants and supermarket. 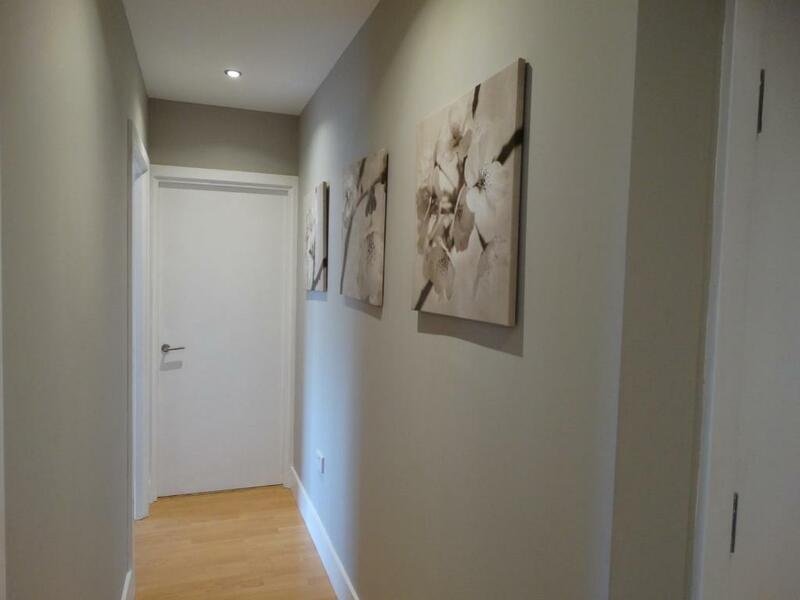 Excellent central location and a very comfortable nice apartment. Fresh coffee and a cafetiere were a welcome bonus. Also well-equipped and spacious. WIFI and Netflix worked great. Clean and tidy apartment. Nice location, free secure parking, easy access to the building and well laid out instructions to check in and check out. The host was helpful in allowing late check-in. Lock in a great price for The Cardiff Apartment – rated 9 by recent guests! One of our best sellers in Cardiff! 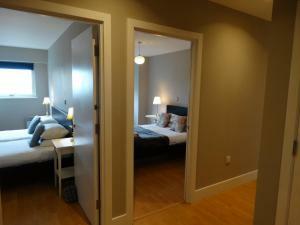 Located in central Cardiff, The Cardiff Apartment offers free Wi-Fi and free private parking. Within an award-winning development, it is just a 5-minute walk from many of Cardiff’s shops and restaurants. Overlooking the city, The Cardiff Apartment features a private balcony. It also includes a double bedroom and a bathroom with a hairdryer. Guests can relax in the living area, which includes a TV with a DVD player and 2 sofa beds. This self-catering apartment offers a fully equipped kitchen with an oven. On the ground floor of the building, there is a bakery, sandwich shop, and a café. The Cardiff Apartment is ideally located along the same road as the Cardiff Queen Street Railway and Bus Station. Guests can take a 3-minute train ride to Cardiff Bay or a 15-minute journey to Caerphilly. Cardiff International Airport is only 14 miles away. 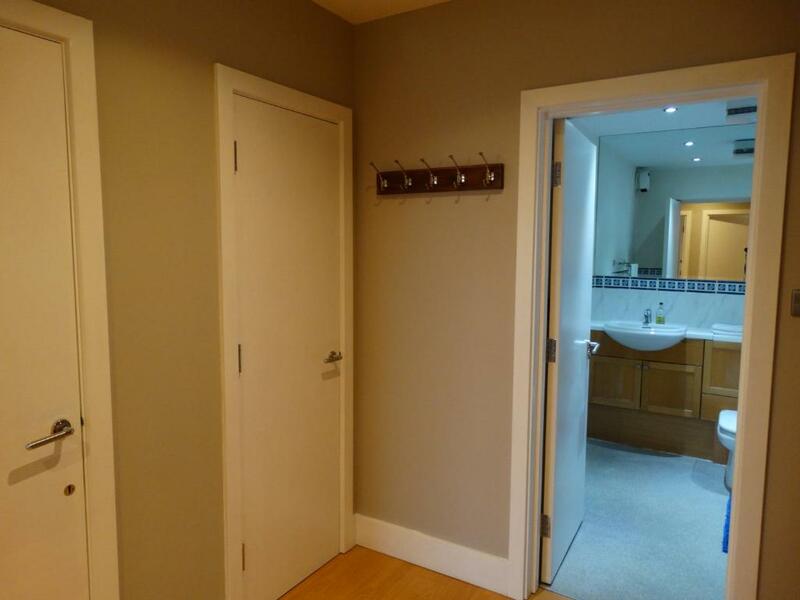 뀐 Located in the real heart of Cardiff, this property has an excellent location score of 9.4! When would you like to stay at The Cardiff Apartment? With free Wi-Fi, this self-catering apartment features a kitchen, bathroom, and a double bedroom. The living room has 2 sofa beds and a TV with a DVD player. Private parking is available on site (reservation is needed) and costs GBP 8 per day. Features include a kitchen, free WiFi and 2 bathrooms. The Cardiff Apartment serviced apartments in Cardiff offers short stay accommodation in Cardiff city centre - a great alternative to hotels. We have a couple of locations to choose from in the centre. Both locations are exclusive residential buildings and just a stone's throw from the city centre attractions, shopping, offices, university and restaurants. Each apartment has a fitted and equipped kitchen, bathrooms with showers and one parking space. House Rules The Cardiff Apartment takes special requests – add in the next step! The Cardiff Apartment accepts these cards and reserves the right to temporarily hold an amount prior to arrival. Please note that this property cannot accommodate hen and stag parties. The hotel reserves the right to turn away any group bookings upon arrival. Please note that check-in and key collection take place at: The River House, 59 Fitzhamon Embankment, Cardiff CF11 6AN. Please inform The Cardiff Apartment of your expected arrival time in advance. You can use the Special Requests box when booking, or contact the property directly using the contact details in your confirmation. A damage deposit of GBP 100 is required on arrival. That's about 130.09USD. This will be collected as a cash payment. You should be reimbursed within 7 days of check-out. Your deposit will be refunded in full by credit card, subject to an inspection of the property. I think it would be easier to collect the keys at the apartment instead of having to travel to two different locations. Well, there’s not much to improve really. The shower and loo could have been cleaner, but the place was generally clean. The kitchen was pretty well equipped, we had to improvise for cheese grater and egg cups. The block adjoins the Valley Lines railway. The trains start around 6am and screech loudly as they cross the points right under the windows of the apartment, so you are pretty likely to be woken early. Exorbitant price for two bed room flat. The single-seater in the lounge that opens into a bed was not comfortable therefore not great for use as a 2nd sleeping room, but I suppose the flat is best suited for a couple or a single person who would sleep in the bedroom. Slightly cold at night despite turning on the electric heaters attached to the wall. No central heating. Extremely good location right next to queen street station. Previous people have complained about the noise from the trains but I honestly didn’t find it that much of an issue. Car parking also a big bonus as this is right in the city centre!